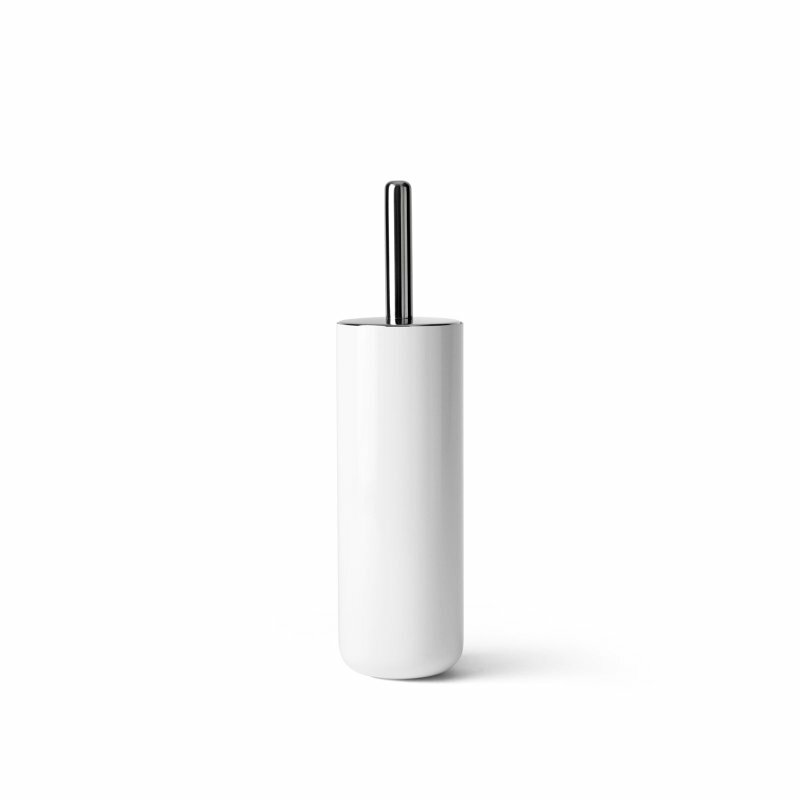 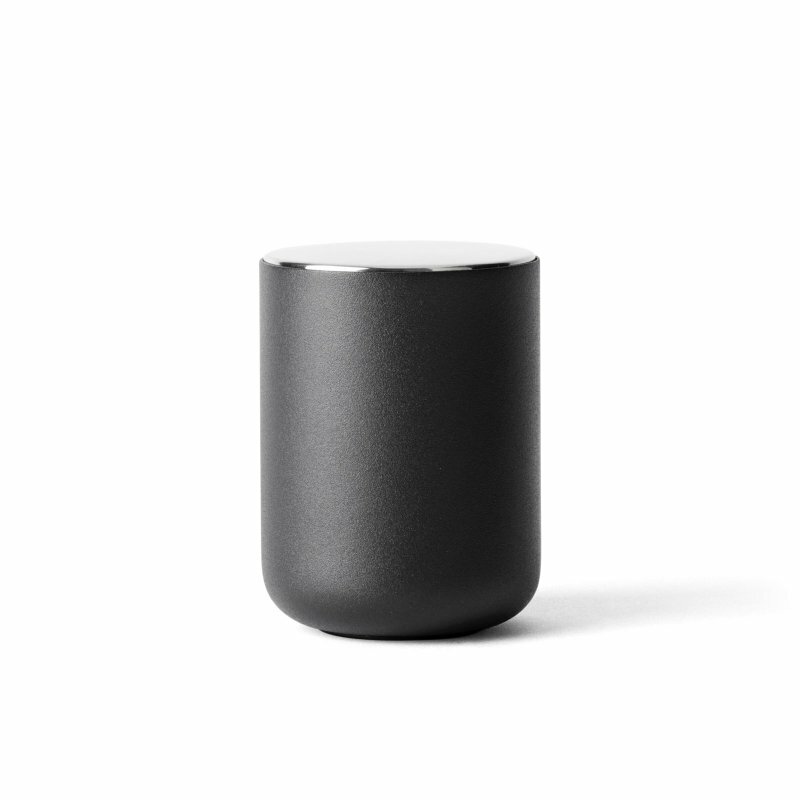 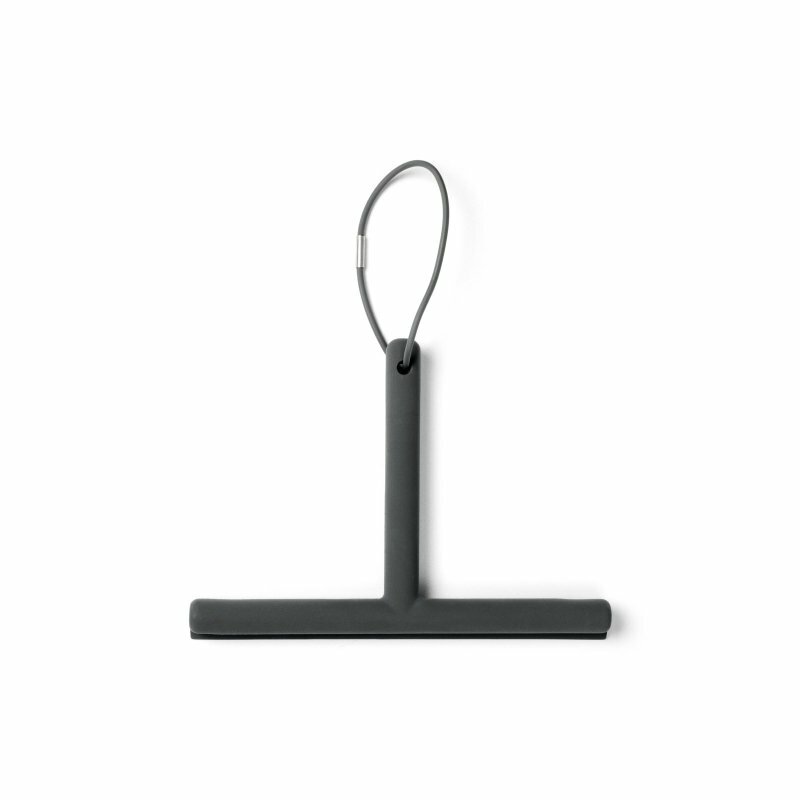 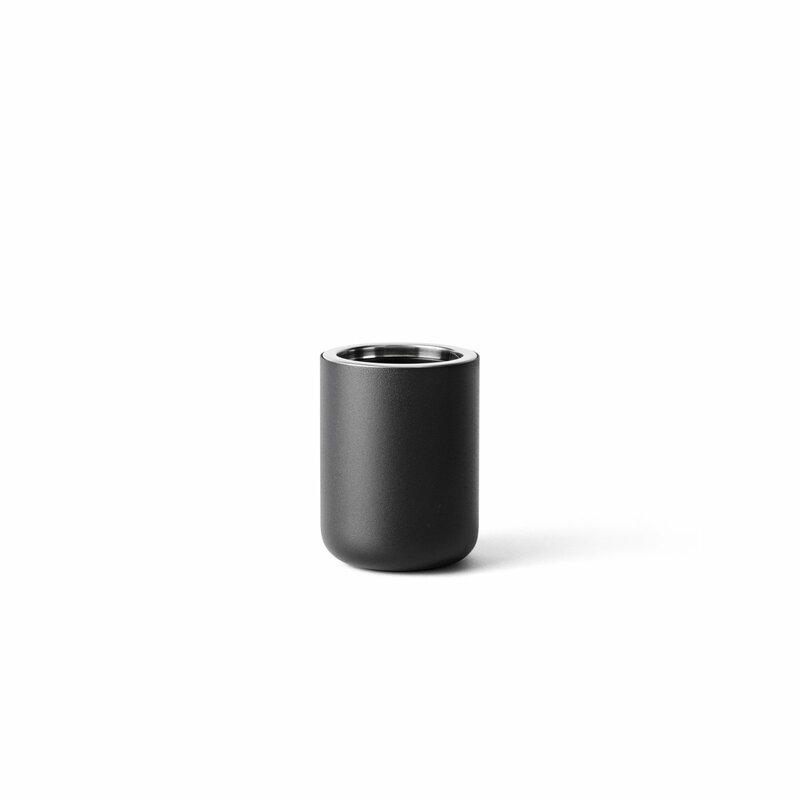 A contemporary toothbrush holder with a simple aesthetic, designed by Norm Architects for Menu. The hygienic Toothbrush Holder is stylish and easy to keep clean. 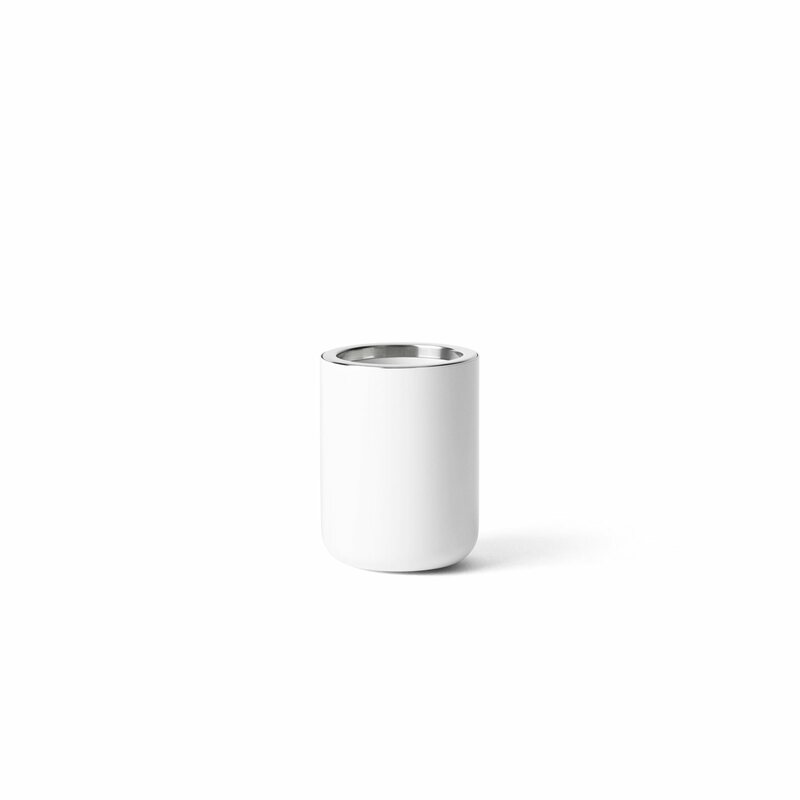 A smart inner sieve at the bottom of the holder ensures that moisture drains away, leaving the toothbrush dry.